A group of insurance companies has completed a new blockchain trial in China. 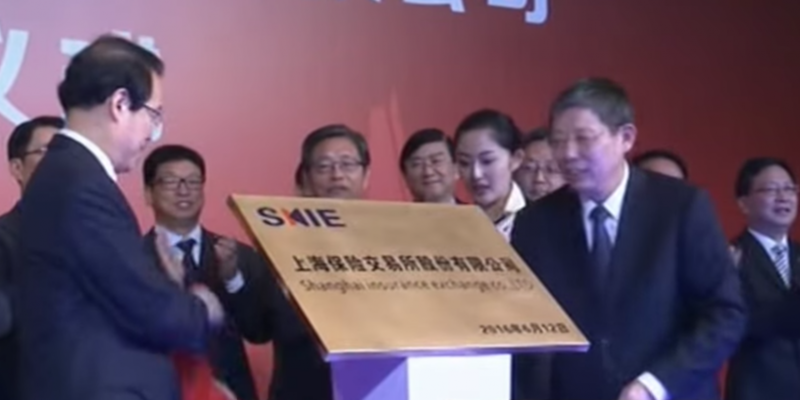 In a Sina Finance report, the news agency revealed that the Shanghai Insurance Exchange had initiated a blockchain trial centered on insurance businesses in the country. For the project, nine insurance companies partnered with the exchange, including Cathay Life Insurance, Meiji Yasuda Life Insurance, AIA Group, China Continent Property & Casualty Insurance and Minsheng Life Insurance. Founded in 2016, the Shanghai Insurance Exchange is the country’s first insurance asset trading platform. The test was reportedly aiming at making use of the security and traceability features of blockchain, and to solve the credibility issues facing insurance firms. In statements, Wang He, vice president of People’s Insurance Company of China, noted that he believes insurance is a natural fit for blockchain given the sector’s reliance on disparate systems that include many participants with the need to share information. The VP further addressed that those seeking to leverage blockchain need to work with other technologies such as big data, biological recognition and artificial intelligence as it moves toward commercialization. The report further referenced the growing interest among China’s domestic insurance companies in blockchain, noting past tests by Sunshine Insurance, Ping An Group, Zhong An online property insurance and Taikang Life.